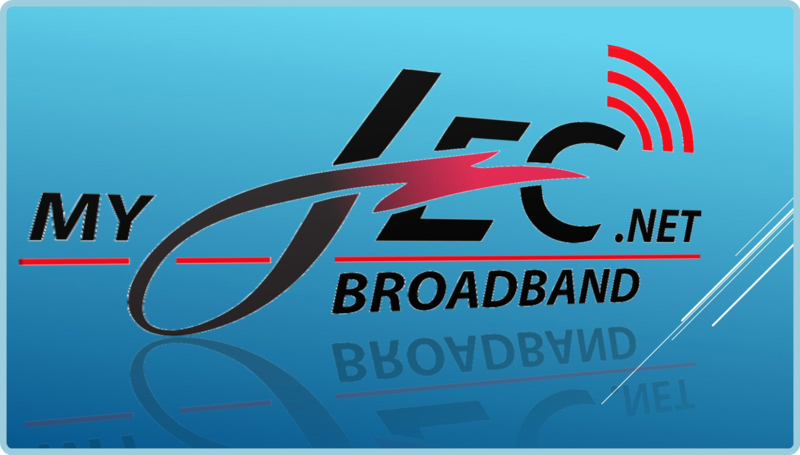 We are pleased to announce that you can now pay your broadband bill online! 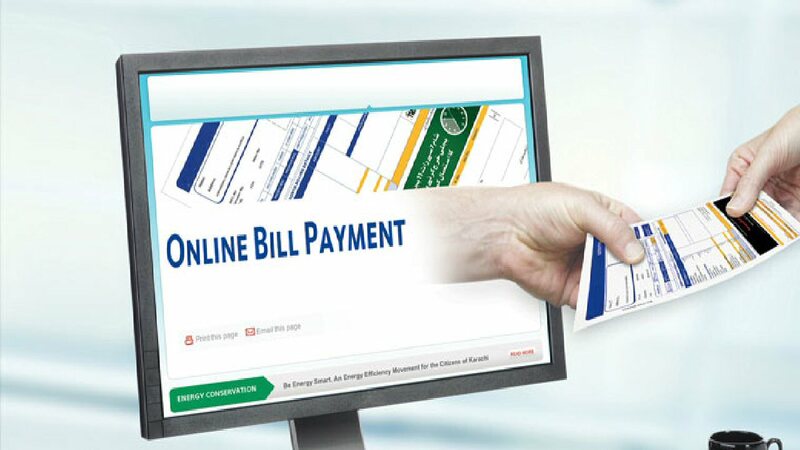 Simply select Bill Pay from the main menu at the top of the page to be brought to the Customer Portal. If you need a password set up, please give us a quick call at the office at 361-771-4444 and we’ll get you all set!